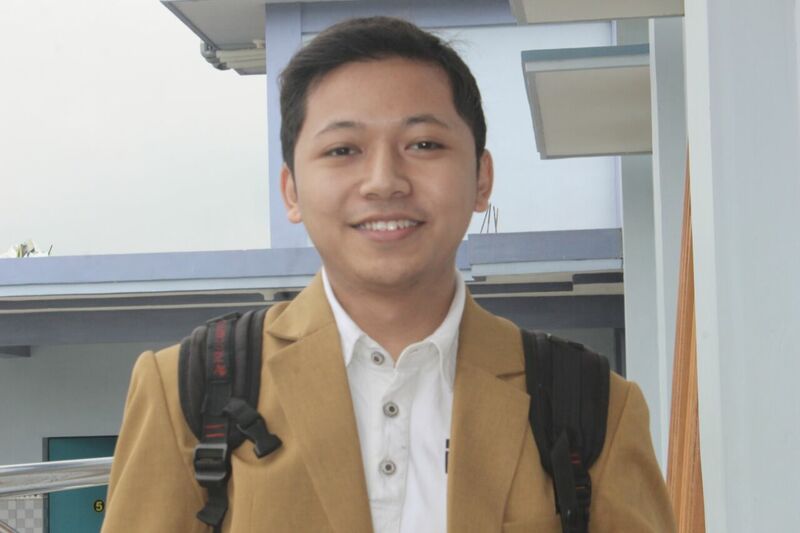 Hello my name is Muhammad Fadli, I'm a student of English Education Departement at Sebelas Maret University (UNS), Surakarta, Indonesia. This blog will be my journal and report about my activities during Pre-Service Student Teacher Exchange (SEA Teacher) Batch 6th that conducted by SEAMEO. For your information, my host university is Chiang Mai Rajabhat University, and I will teach at Yupparaj Wittayalai School. If you have any comment, question or anything please feel free to contact me.